Amazon Deal - Dungeon Roll - $5 Off with code 5OFFDICE! 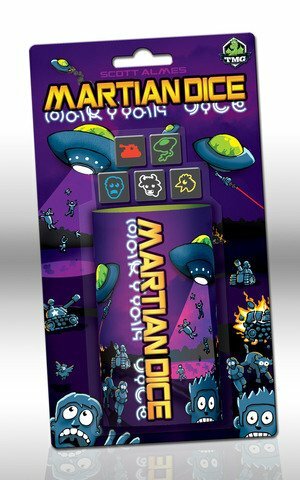 Amazon Deal - Martian Dice - $5 Off with code 5OFFDICE! 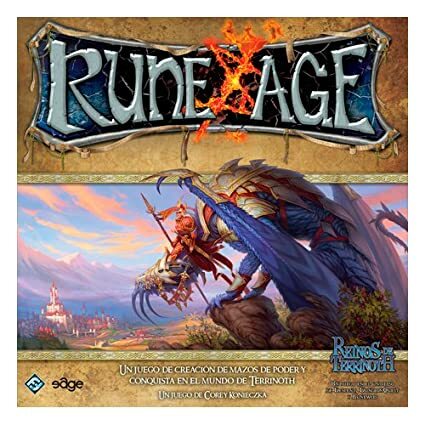 Amazon Deal - Rune Age - 48% off! Amazon Prime Early Access Deal - Lost Cities - The Card Game! 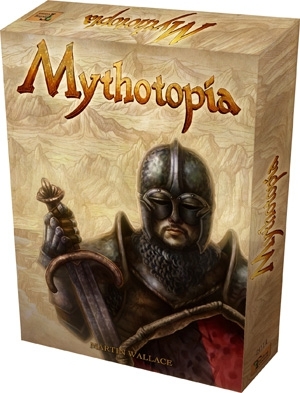 CoolStuffInc.com Deal of the Day - Mythotopia - 30% Off! 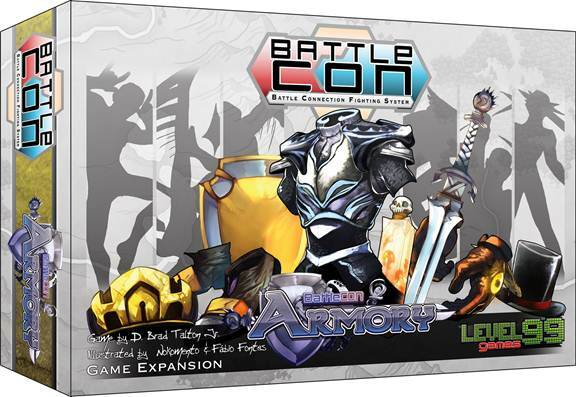 CoolStuffInc.com Deal of the Day - BattleCON: Armory Expansion - 55% Off! 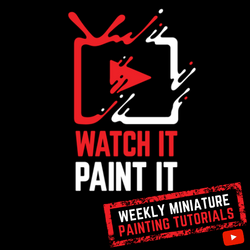 MiniatureMarket.com Clearance - Banana Party - 50% Off!